Space was tight between the concrete curb and the utilities in this Centerville, Utah street. The hydraulic design called for 42-in. RCP or HDPE – an impossible fit. However, 36-in. diameter A-2000 PVC pipe, with a Mannings “n” of 0.009, would carry the flow and require a 12-in. narrower trench. Combined with its 46 psi stiffness and airtight joints, it was the right choice for this critical storm drain system. 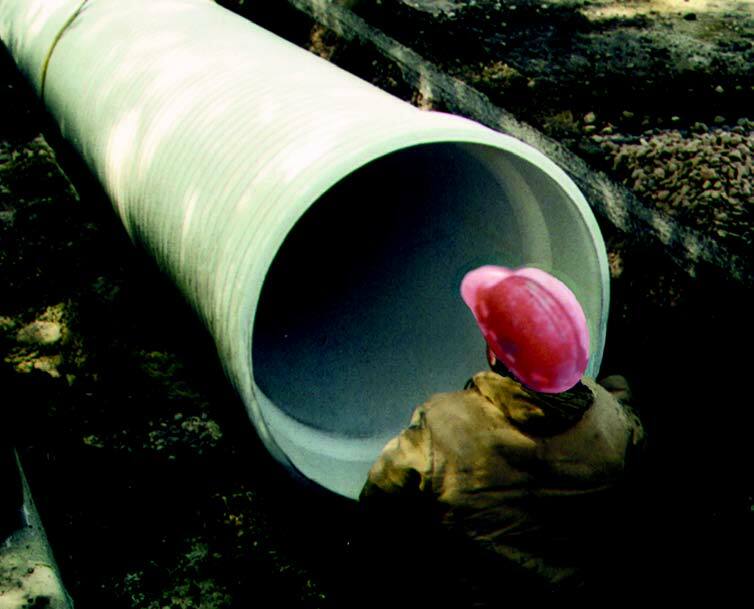 With A-2000 PVC pipe, the latest in technology and engineering design has been coupled with time-proven materials and construction practices to increase overall system performance while offering a more cost-effective solution. With millions of feet successfully installed, A-2000’s superior strength, joint tightness and overall quality have made it a standard in the industry. 1300 LF of 36-in. dia.